It looks like Dream Catcher is signaling for a comeback! 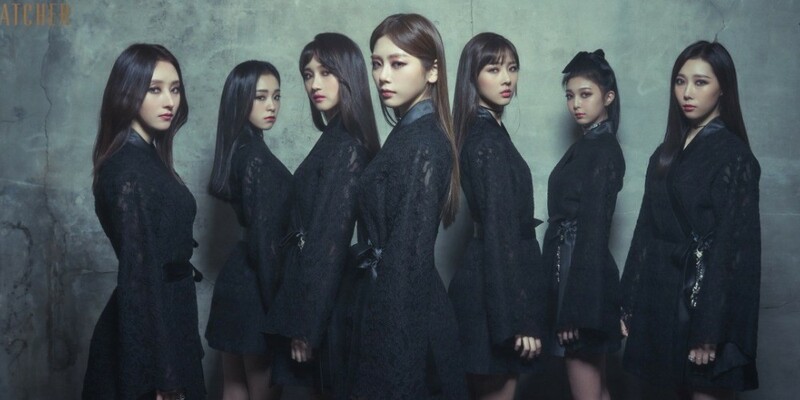 On April 24 KST, Dream Catcher surprised fans with a mysterious image on social media. The dark photo shows dice, a framed photo, camera, and books. No details are given except for the caption, "Mystery code #01"